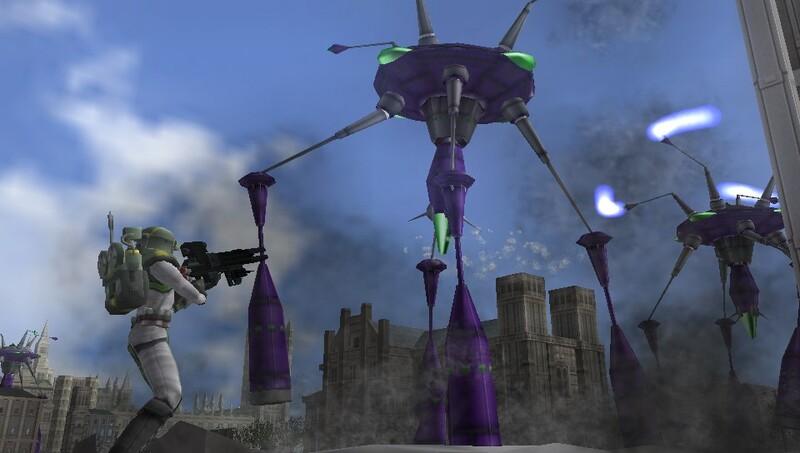 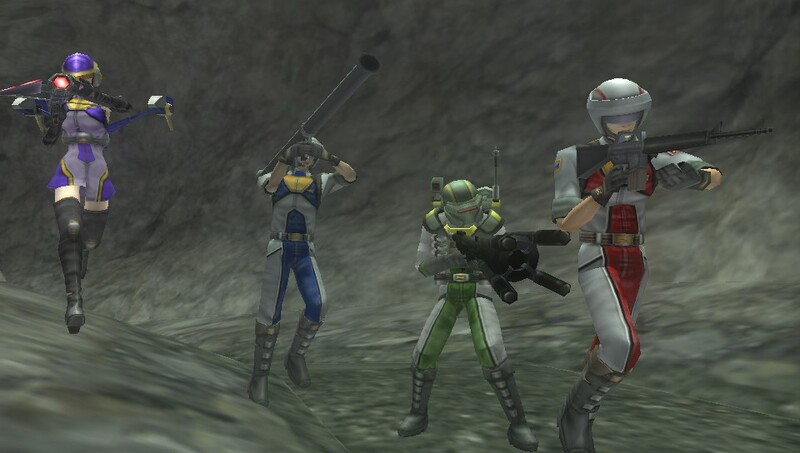 Pocket-Console: Would You Like to Know More...About Earth Defense Force 2? 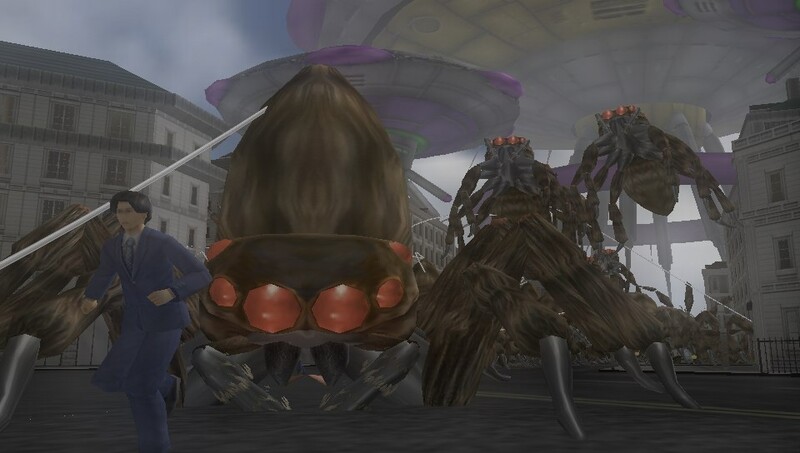 Would You Like to Know More...About Earth Defense Force 2? 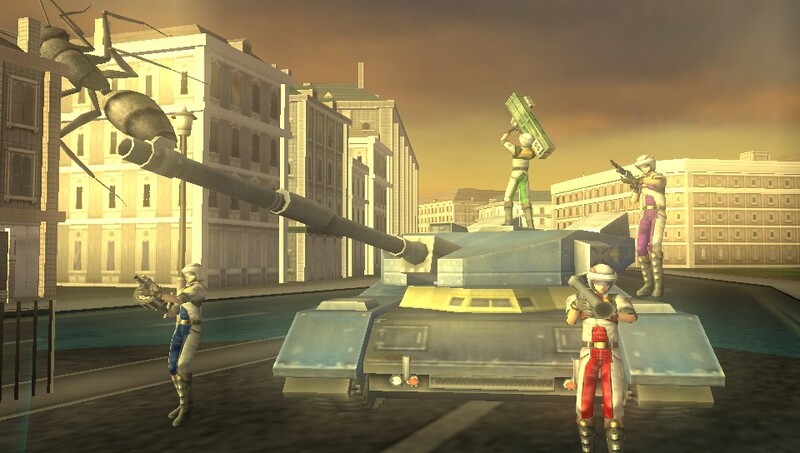 While there is still no official release date other than a vague "fall" mention by publisher XSEED Games, Earth Defense Force 2: Invaders from Planet Space can't be too far off as fall is right around the corner. 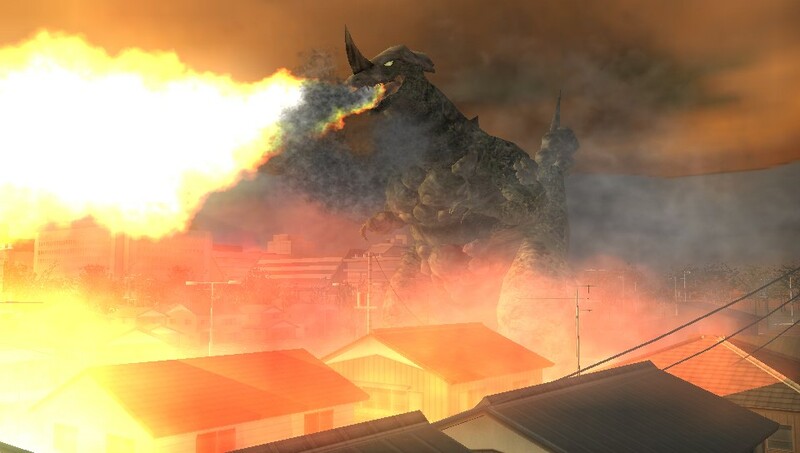 Here we have a features trailer for the game in case you'd like to know more about the English voice overs or co-op multiplayer. 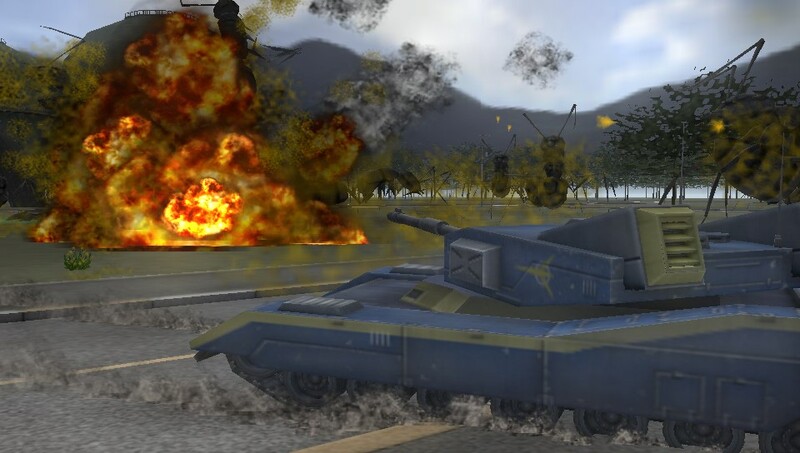 Citizen, are you doing your part?